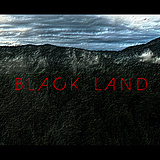 We grabbed a new cast & filmed a new trailer giving you alternative look at BLACK LAND. Same genre, kinda... We hope this shot for shot supermarionation recreation trailer would make the Anderson Brothers, Stone & Parker proud! Supermarionation is a puppetry technique devised in the 1960s. It was used extensively in Thunderbirds & Team America. Thank you Anne! That is very awesome of you to say all those nice things! We love your support of Black Land! Right on! Digging the fan love!! Thanks Lovina!! Honestly, this is still one of the funniest videos on here. If your film is even half as scary as this was funny, it'll be a big hit. Thanks David that's really great to hear!! That's a fun comment thanks for the support!! Right on! Thanks Sheldon! We are glad we could share some laughs with you!! We appreciate your continued support of Black Land!! Amazing guys!!! Keep up the good work and with a little luck we will have the privilege of seing this movie! Thanks again Mathieu! We are digging your support! This is fantastic! Love the continuity, great attention to details. 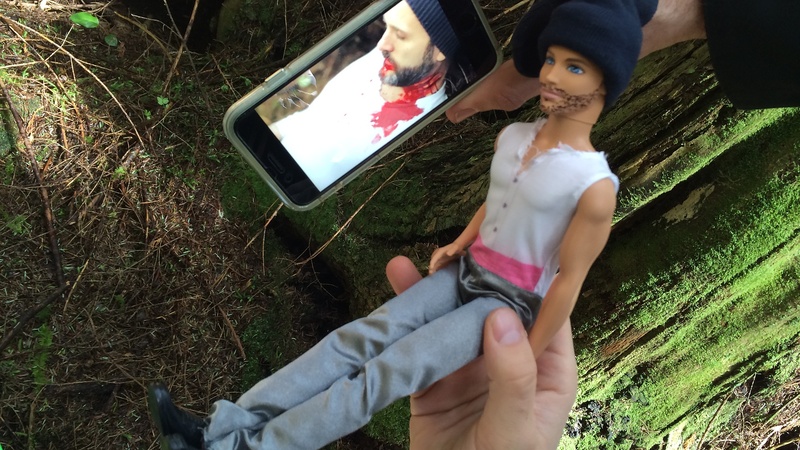 How do I get the ken doll with the ginger beard? Great job! Thanks once again for your great feedback and support towards our project! 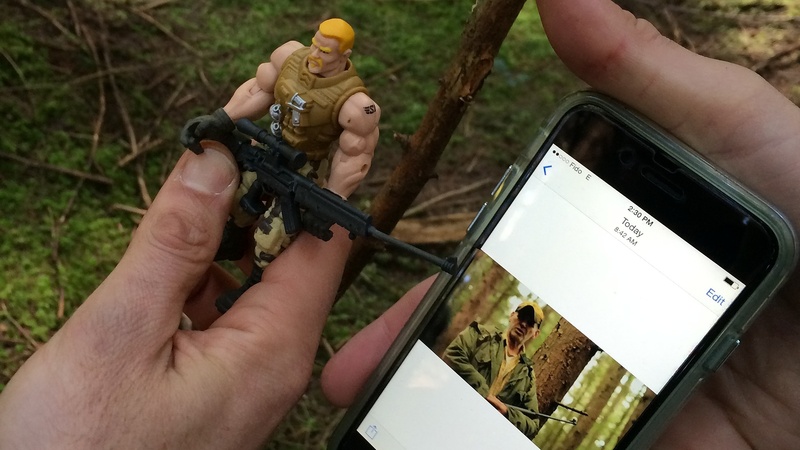 It took a lot of work and great attention to detail to make this one work shot for shot. Lots of laughs on this one! That Nick doll is a collector piece now! But we see Black Land toys in the future! Great job on this one. 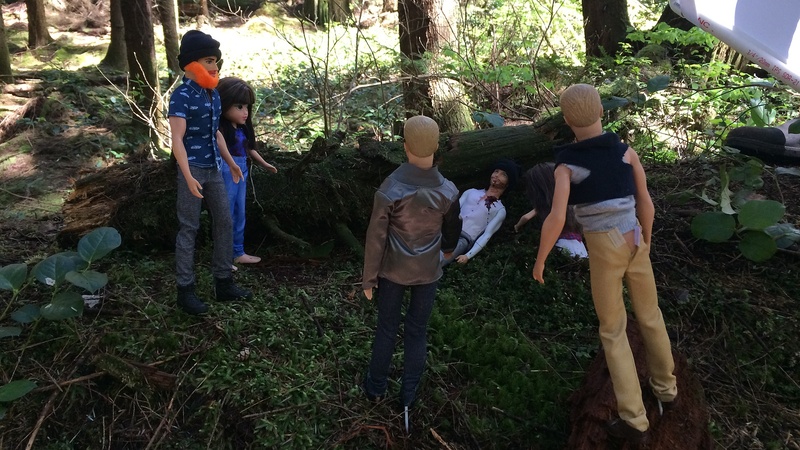 Can't help but laugh at any scene where the Barbies are "running." Good luck. Nice! Thanks Jeff!! We agree the running stuff cracked us up big time!! Glad we could share this laugh with you! 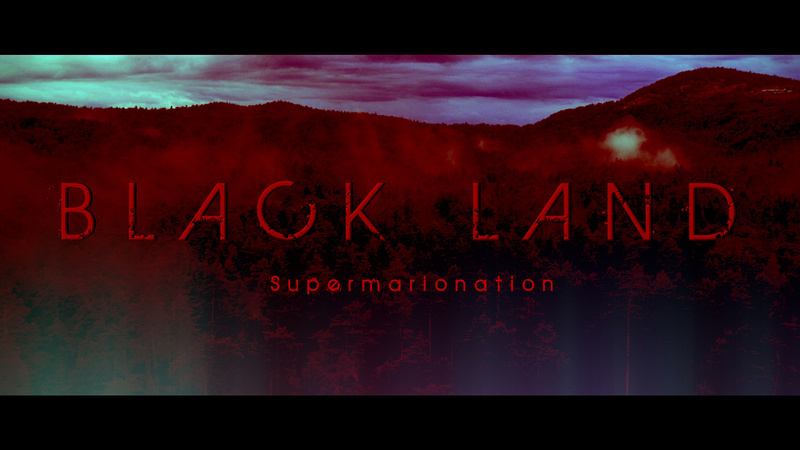 Thanks for supporting Black Land! Thanks again Gigi! Glad to hear it!! Amazing new take on your own project. I'm always so excited to see you missions and what you are going to show us next! Very cool to hear Ryan! That's awesome! Thanks for your continued excitement in our project! !